“With a goat playing the violin. After the great thought-provoking Blogtacular Photowalk of Supal’s I was still buzzing with inspiration and had some time to kill so myself and some fellow attendees [Emma Jones, Jasmina Haskovic, and Katja Hakze] decided to go exploring around the local area of Notting Hill and go on our own Photowalk. 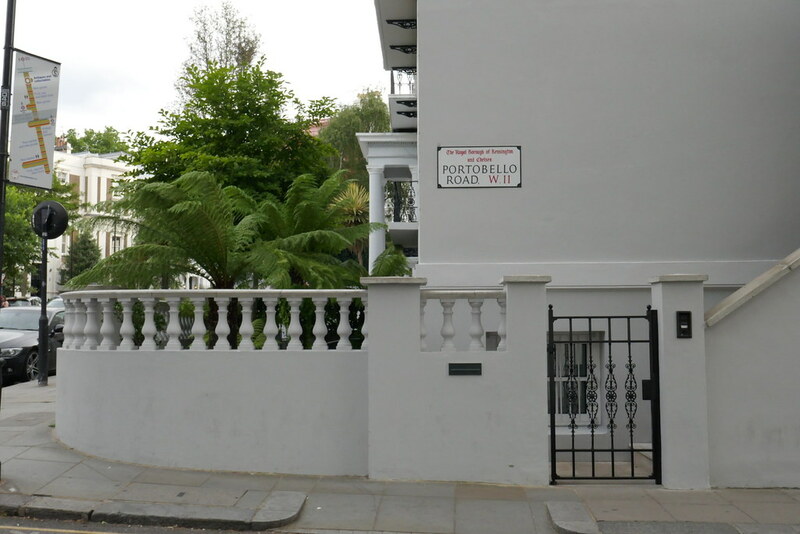 This was especially exciting for myself as I had never been around the area of Notting Hill before. But of course I had seen the famous film previously and this was really exciting to see the area in which it were filmed nearly 20yrs ago. We thankfully had a great guide in Jasmina as she obviously knew the area and the picturesque locations. 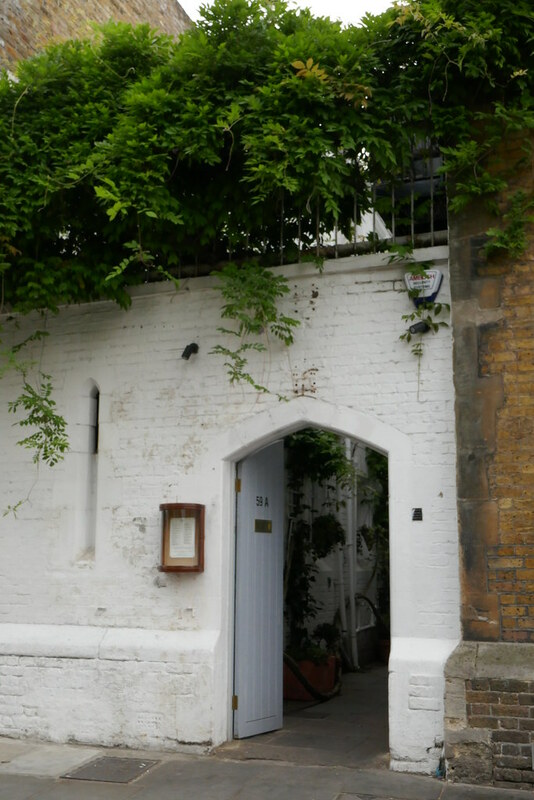 We started out at the famous blue door of William Thacker’s in Notting Hill, beautiful area with a great location, you can see why one would become inspired by such a place. 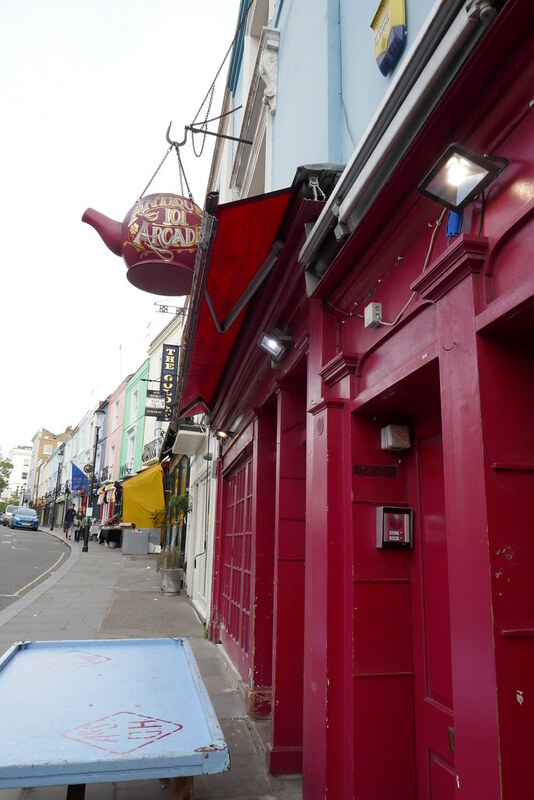 With it’s great colour [although it has less of it now than it had in the film] it stands boldly and the streets around all busy with the hubbub of life. 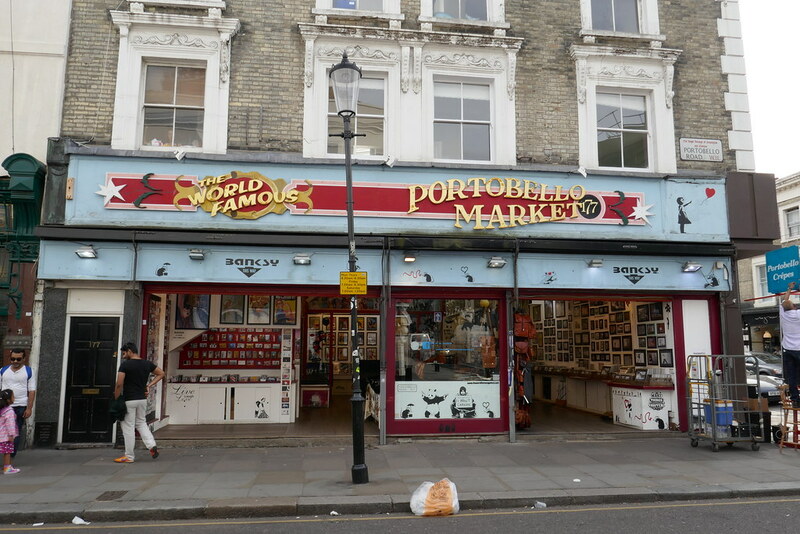 After a stop-off in the local pub [which of course was alive with the noise of football fans] we made our way further around Portobello Road, with a few stalls out at the time we were there and the brightly coloured buildings dotted about. 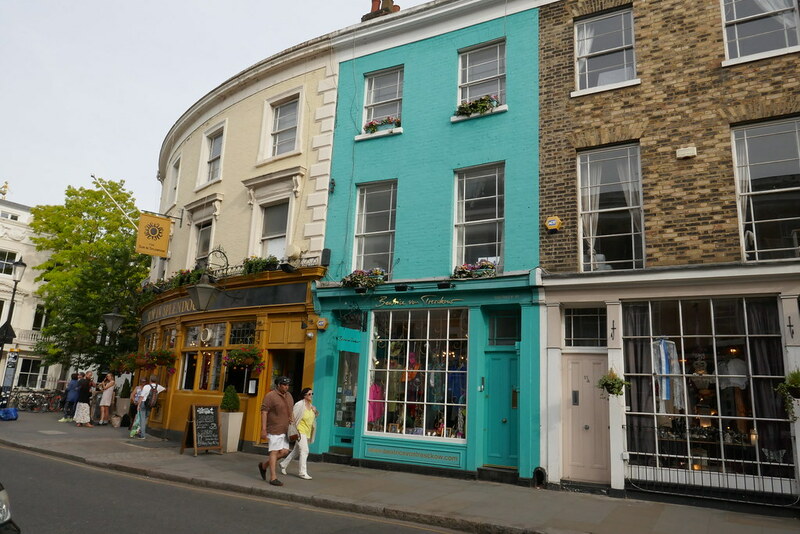 And we ended up going around some more rural areas and smaller ‘artsy’ shops..
All in all this little trip around Notting Hill was really lovely, reminding me of why I love exploring new places and also the inspiration of London. It is a great buzzing place that makes me imagine a buzzing life full of art and work and experiences. 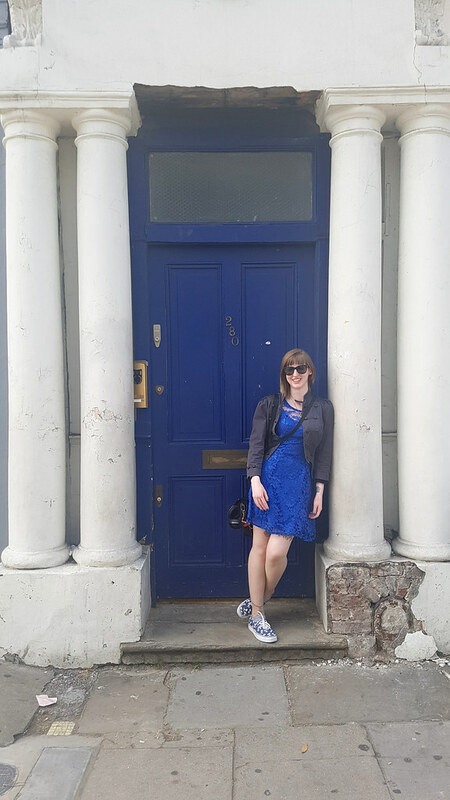 I know London is definitely somewhere I would like to live at some point in the future.